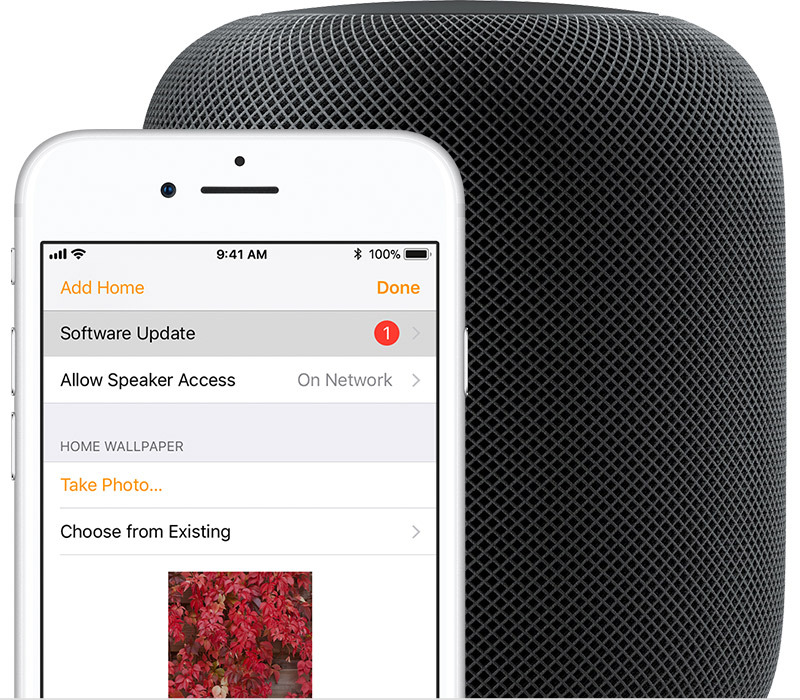 As we explained in one of our HomePod tips articles, you must use Apple’s stock Home app on an iPhone or iPad to update the operating system on your HomePod wireless speaker. 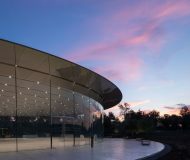 By default, HomePod will automatically install a new firmware as it becomes available. 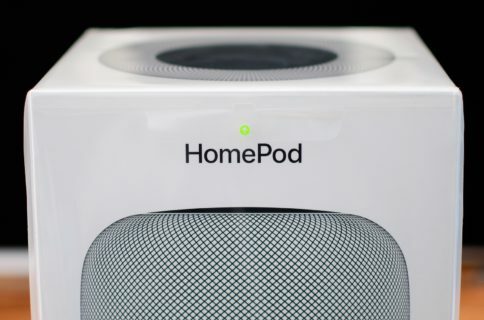 Thankfully, Apple gave us some much-needed options and one of them lets you turn automatic updates off if you prefer to manually check for new HomePod software. 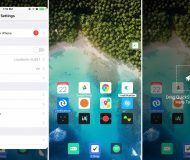 1) Open the Home app on your iOS device with iOS 11.2.5 or later. 3) Select the option labeled Software Update. 4) Slide the switch Install Updates Automatically to the OFF position. 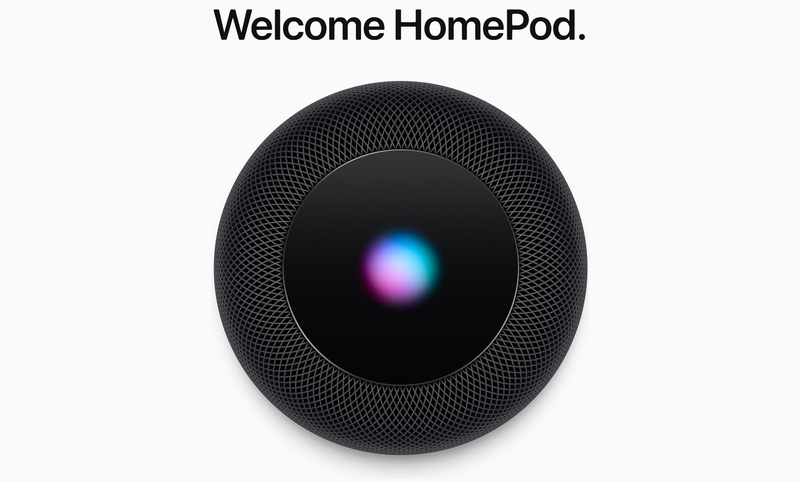 Going forward, you will need to manually check for HomePod updates by visiting this screen. 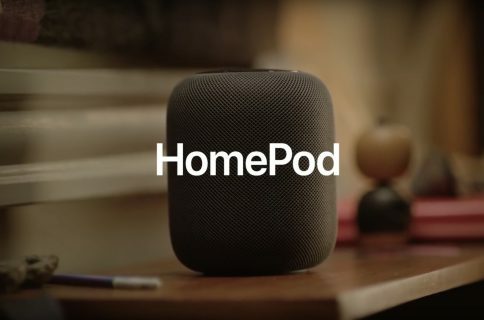 If there’s an update available for your HomePod, it will appear there. 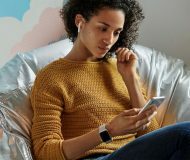 Just tap Install and follow the onscreen instructions to apply the new firmware to your smart speaker. And that’s all there’s to it, folks! 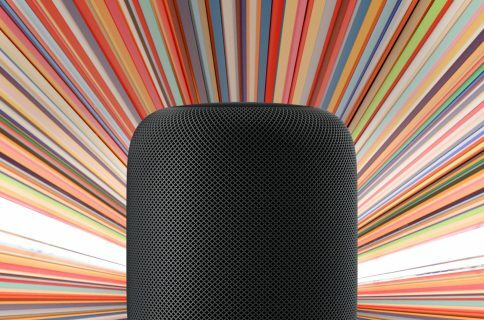 I wholeheartedly recommend changing automatic update settings for your HomePod and developing a habit of checking for new software updates manually. 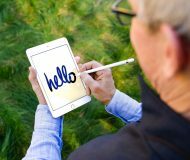 It is always a good idea to wait a few days before installing new software on your Apple device as to avoid any potentially major installation issue that might have slipped though the cracks. 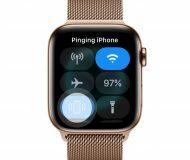 This is especially important on HomePod which lacks a screen: you don’t want it to automatically install a brand new firmware before you’ve had the chance to read the changelog and websites like iDB to see if there are any major hiccups with the update. 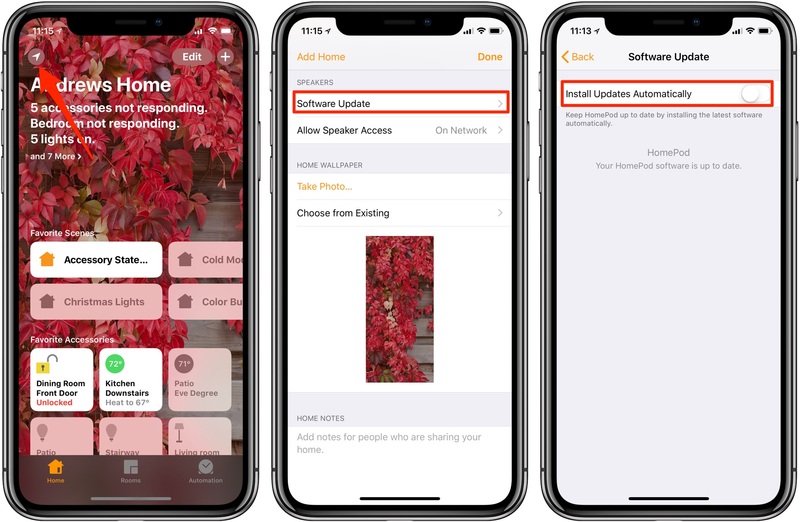 Lastly, the Home app installs HomePod software updates to all of the speakers you have set up in your home at once, which is another reason to turn off the auto-update option.